Welcome to Holy Family Parish Center!! Holy Family Parish was first established in 1956 to meet the needs of the growing Catholic population in Poland. Since then, Holy Family has experienced many changes to include the plans and construction of our new beautiful Parish Center. Beginning in the Fall of 2004, following an assessment survey, the plans for the Parish Center began. The Center was completed in the Fall of 2009 to meet the needs of our ever growing parish community as well as those of the surrounding community. Thanks to the time, talent and treasure of our faithful parishioners, a one time dream is now a reality. 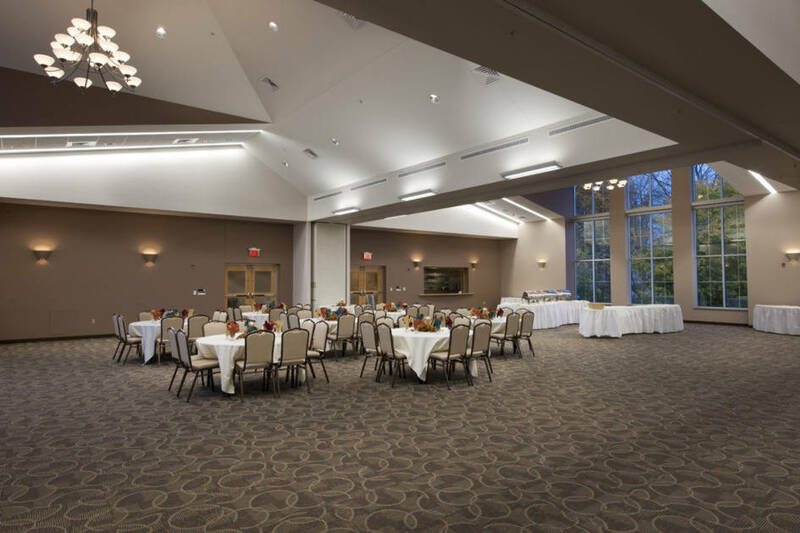 Once unable to offer Bereavement Luncheons for our grieving families, we can now ease your day through our new facility. 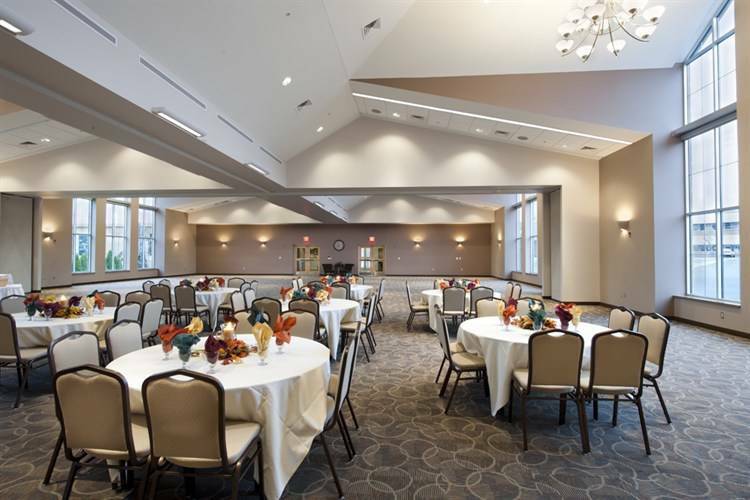 The Holy Family Parish Center is perfect for both intimate gatherings and large events, accommodating up to 400 people! You supply the occasion and we will supply the location!! Go to Photos under the About Our Parish tab to see events held in our beautiful Parish Center! !